If the effects of the recession are still taking their toll on your finances, you may have declaring bankruptcy so that you can get a fresh start. A record number of 1,530,078 bankruptcies were filed in 2010, an increase of about 9 percent from 2009 and experts expect the numbers to increase even more this year, according to a press release from New Horizon Credit Counseling Services. If you think you may be among these statics for 2011, make sure you’re aware of all of the effects of declaring bankruptcy. Even when filing for bankruptcy makes economic sense in the short-term, it does have a lot of repercussions that can affect your financial situation in the long-term. Take a good look at your finances. Even though filing bankruptcy seems like the ultimate “fix” for a bad financial situation, you may be able to find some better, alternative solutions for getting your finances in order. Calculate your net worth and tally up your expenses, income and debts to determine the extent of your financial problems. Sometimes taking a very close look at your finances can help you get a fresh perspective on the situation and help you map out a better plan. Notify your creditors and debt collectors. If you do decide to go ahead and file for bankruptcy, you have to notify your creditors and debt collectors that you are doing so. 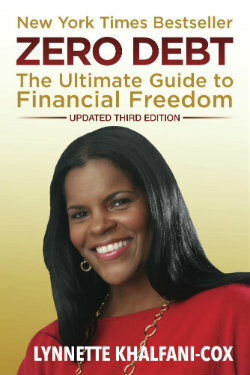 This will stop them from contacting you about your outstanding debt. Take the time to go through your accounts and get in touch with each and every one of your creditors and debt collectors before your bankruptcy petition is filed in court. Enroll in a credit counseling course. You will be required to take a credit counseling course from a government-approved counseling agency as part of your bankruptcy filing requirements. Get this done as soon as possible so that you don’t have to worry about it later. Failing to complete this course can delay the filing process and will complicate things. Credit counseling can increase your financial literacy and provide you with some resources and tools to reduce the need for filing bankruptcy again at a later date. Keep making payment on any vehicles you want to keep. If you have outstanding car loans, don’t let the loans fall into default or they will be repossessed when you file bankruptcy. Find a way to keep making payments on those loans so that you can keep your vehicle and soon own it as an asset. Consider all of the effects of filing bankruptcy. Remember that bankruptcy will stay on your credit report for up to ten years and having this on your record can put you at a disadvantage when it comes to obtaining a home loan, getting a credit card or opening up new lines of credit. 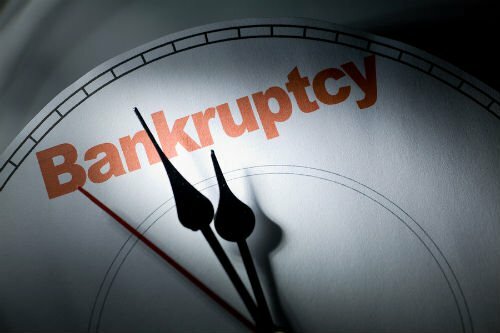 Educate yourself on all of the ramifications of filing bankruptcy so that you really are making the best decision for yourself and your family.